Seriously? OMG! WTF?Full House Archives - Seriously? OMG! WTF? Lori Loughlin and her husband Mossimo Giannulli plead not guilty today to federal charages accusing the couple of paying $500,000 to get their two daughters into University of Southern California according to the Los Angeles Times. Personally, from all we know about the college admissions scandal, I do not think it is a smart choice. I know, they say innocent until proven guilty, but since half the parents, who also had charges brought against them, already plead guilty, I think it will be even harder for them to prove otherwise. I think at the end of the trial, if they don’t take a plea deal, they will be out a lot of money and spend a lot of time in a jail cell. The actress might think she can brush off these charges like she is brushing her hair off her shoulder, but I don’t think she will be able to do that. It has already cost her a TV show, a television movie series, more telemovies and final appearances on Fuller House. Without Hallmark Channel and Full House, what else does she have going on career-wise? Plus, who knows how her husband’s fashion line will do now that are part of this scandal. 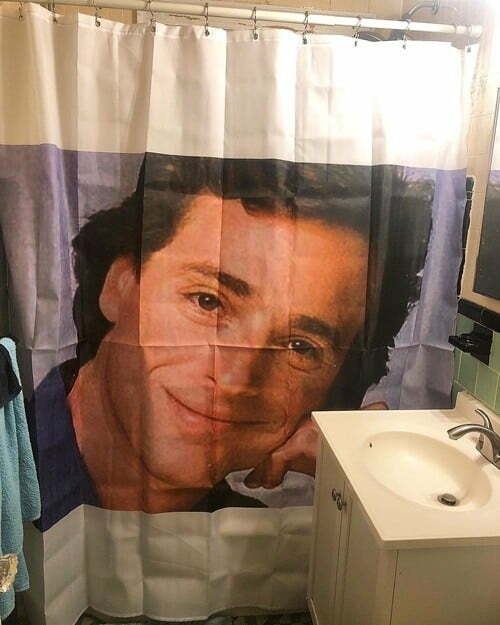 Want to own the Full House house? 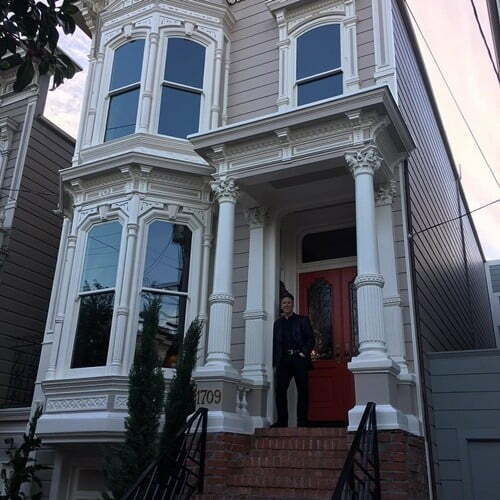 Back in 2016, Executive Producer Jeff Franklin bought the San Fransisco home that is used for the exterior of his shows Full House and Fuller House. Now, he tells the San Fransisco Chronicle that he is putting it on the market next month. He never lived in the house that he paid $4 million for, but he did do some renovation inside of it. The paper says that it was what he wanted to make it look on the inside like it does on the show, but his neighbors, who are not happy with all the fans stopping by, put the kibosh on that. It is unknown what he will be selling it for, but I would assume it would be more than what he paid for it. Thus, if you have an extra $5 million laying around, it can be yours. Before Lori Loughlin should have been asking herself if how she allegedly got her daughters into college was legal, she knew to ask her friend if what he was doing on his Coleco Adam Computer was legal! She looks the same now as she did when she was 20 in that 1984 commercial.